Company appoints former Change, McKesson top executive Megan Callahan. Lyft announced that it has hired Megan Callahan as its first vice president of healthcare. 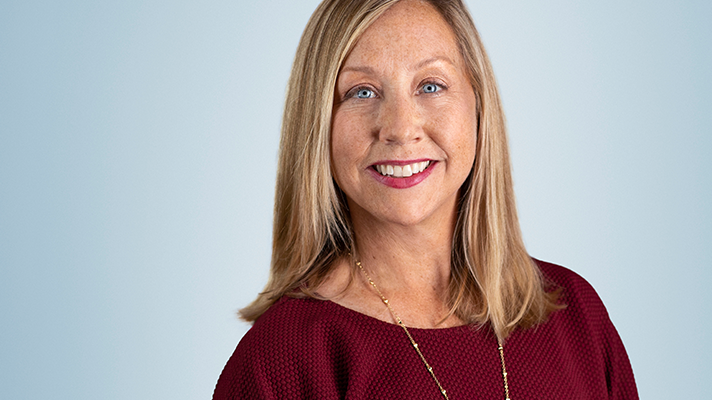 Callahan, a seasoned IT veteran, most recently worked at revenue cycle management firm, Change Healthcare, as chief strategy officer and at McKesson, as senior vice president of corporate strategy and business development. Nine top healthcare systems partner with Lyft. Since 2016, Lyft has been focused on advancing the use of its services with healthcare providers, building relationships across the entire health ecosystem. Evidence of its driven surge in this mission, as of Q3 this year, Lyft has provided three times more healthcare rides over last year. Companies like Lyft and Uber that use apps to make transportation more accessible are having a big impact on healthcare and helping to tackle some of the social determinants that cause care disparities. This has led Lyft and Uber to expand their presence in the healthcare arena, foraying into policymaking avenues, as well. “We know that over 3.6 million people can’t get the care they need due to a lack of transportation every year -- an issue we are uniquely positioned to address through our work with thousands of healthcare organizations,” according to Lyft. Deals are part of this expansion, with Lyft’s March announcement to partner with Allscripts to provide non-emergency transportation for people who need to get to medical appointments, just one example. Another: Anthem’s CareMore Health was able to provide 28,000 rides to patients at no added cost by partnering with Lyft in 2017, as a result of a 39% decrease in per-ride costs, according to a Health Affairs blog. Uber has kept pace, launching a new app last March to help patients get the healthcare transportation they need.